More Meetings, Less Impact – How About You? “Myself and Stephen feel like we are joined at the hip, we keep attending meetings so the Heads can get on with their jobs of running the schools.” The thought had crossed my mind more than once over the past eighteen months. It’s getting a bit too much. At one meeting I made myself really popular by stating that the meeting had been a rather poor one as we hadn’t had any impact on pupils’ outcomes. It didn’t help that I was the last person to express my thoughts; everyone else had thought it was a really useful meeting. Many years ago but I manged to send my apologies or simply not turn up to year’s worth of meeting called by the local authority. The World didn’t stop turning and I had far more time to focus on things which mattered; things that were of direct importance to the school and its pupils. Since I always got sent the minutes it was easy to pick up anything I had missed. At the end of the twelve months I was visited by our School Improvement Officer and kind of told I really should start attending again; she accepted that the meetings weren’t of any real value to me but thought I was of value to the meeting. Goodness only knows why as I tend to be a bit of a disruptive influence asking awkward questions and sometimes saying things that people don’t really want to hear. Back in the day when I used to write bids for various things which required matched funding meetings were really useful; you could essentially get a whole load of people together for an afternoon and hey presto you had a thousand or more pounds of people’s time against which to pull down money. 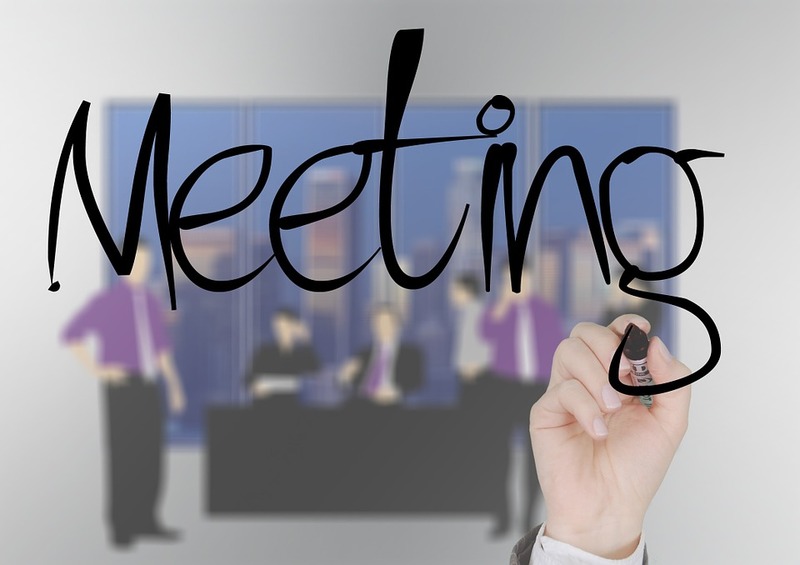 Meetings have real costs in terms of people’s time and their associated salary. Meetings can be valuable but they need the necessary well informed people around the table and an authentic complex problem to address. When developing a more democratic approach to leadership they have real value providing a forum for people to share, develop and implement ideas. Meetings and discussion are at the heart of self-managing teams. The proliferation of meetings has become a curse of our current education system. If there’s a problem call a meeting or a series of meetings, talk tough, do nothing and hey presto the illusions of things being done has been created. The current overlap and repetition of functions in the system – teaching schools, MATs, Challenge Boards etc – has generated a whole new level of meetings to attend. Time is a precious resource that is being spent in meetings with too little impact on the pupils we are called and paid to serve. The number of times I’ve sat in a meeting rapidly losing the will to live is too many. In accepting that there are organisational and procedural items that have to be discussed and thought through endless wittering about wanting to do it this way or that, both effective and a matter of style or personal preference, is not a good way to spend time. 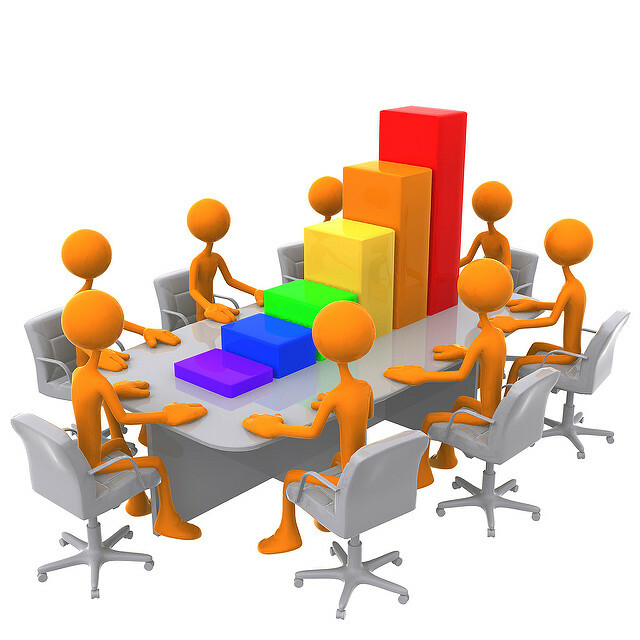 Appoint someone to manage the process and circulate written procedures or an action plan in advance of the meeting. Unless there are major issues or flaws which haven’t been addressed it’s a simple information give with the bulk of the work then done outside of the meeting. Too often meeting time is wasted or extended on items that are better and more efficiently sorted by a single person. The challenge is to ensure there are not too many nor too few meetings; there are just the right number in frequency and time and they focus on big complex issues which can only be solved by a group of people. The most effective way to teach algebra or the Particle Theory is a great item for a meeting of teachers from the Mathematics or Science Departments respectively. Even better, bring along some pupils’ assessment data, following the teaching of a unit, to enrich the discussions. Next time you are due to attend a meeting ask whether the meeting “will have any impact on outcomes for young people”. You might have to explain that whilst this includes academic outcomes you are interested in wider outcomes as well. A stony silence may await you but at least the point is made. If you’re responsible for a meeting ask yourself the same question before you call it and certainly before you write the agenda. Our head started a weekly operational meeting involving some SLT plus finance, site, catering, HR and Admin leads. Deals with all the operational stuff that’s important but improves pupil only indirectly. Short report to SLT meeting, leaving time to concentrate on things that have direct impact on pupil outcomes. I am taking on the role of Interim Head for a term and have asked the SLT to review how effective they think our meetings have been up to this point. I’ve had some great responses, many good things to continue with, but some things to improve. I was sent the link to this article by a colleague on SLT after I started the review and it has provided much food for thought about how we connect meetings in the future. Thank you! @LeadingLearner by Stephen Tierney is licensed under a Creative Commons Attribution-NonCommercial-NoDerivatives 4.0 International License. Based on a work at www.leadinglearner.me. It won't get your marking done in five minutes but will help your structure your marking so you and the students get the most out of it. The thinking behind the #5MinBehaviourPlan and our whole school approach to managing behaviour. Why the four knowledge dimensions (covering knowledge and skills) and a moral compass are at the heart of an outstanding education.